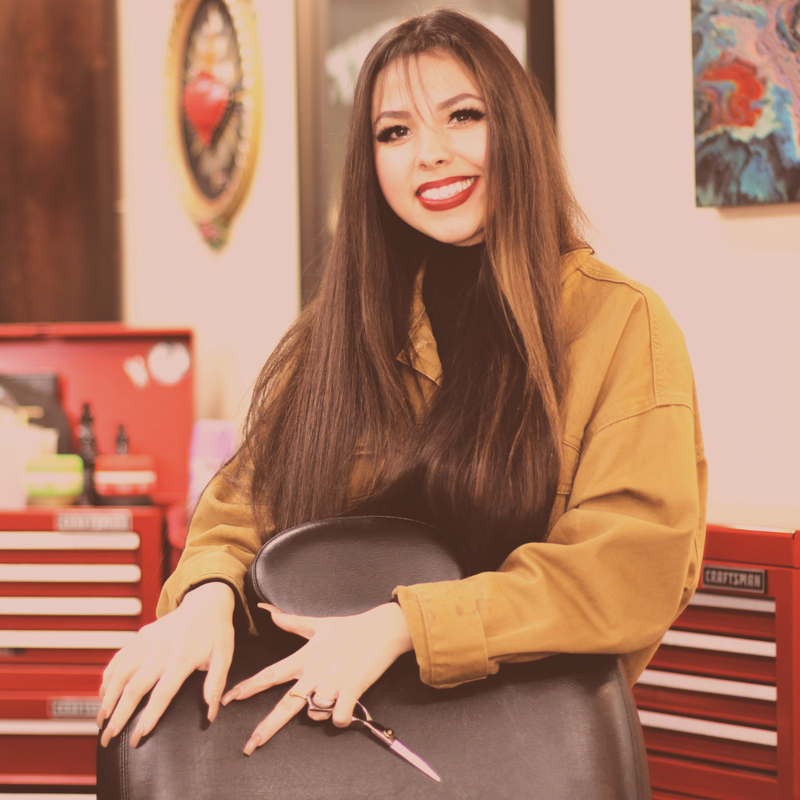 Offering premium haircuts, shaves, waxing, and everything else hair related! What we feel has really set us apart from the competition is that we truly take pride in providing the best customer experience and convenience. 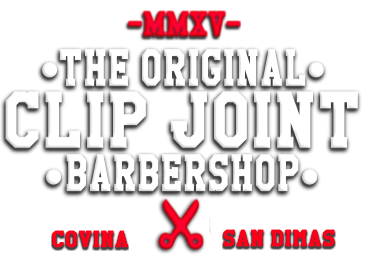 Our Covina and San Dimas Barbershops are conveniently located near you, to get you the best Barbers with as little wait time as possible; therefore, we are open 7AM-10PM with many Barber Stations. This allows our clients the freedom to come in whenever life allows them too and because of the large staff the wait times are usually not very high. 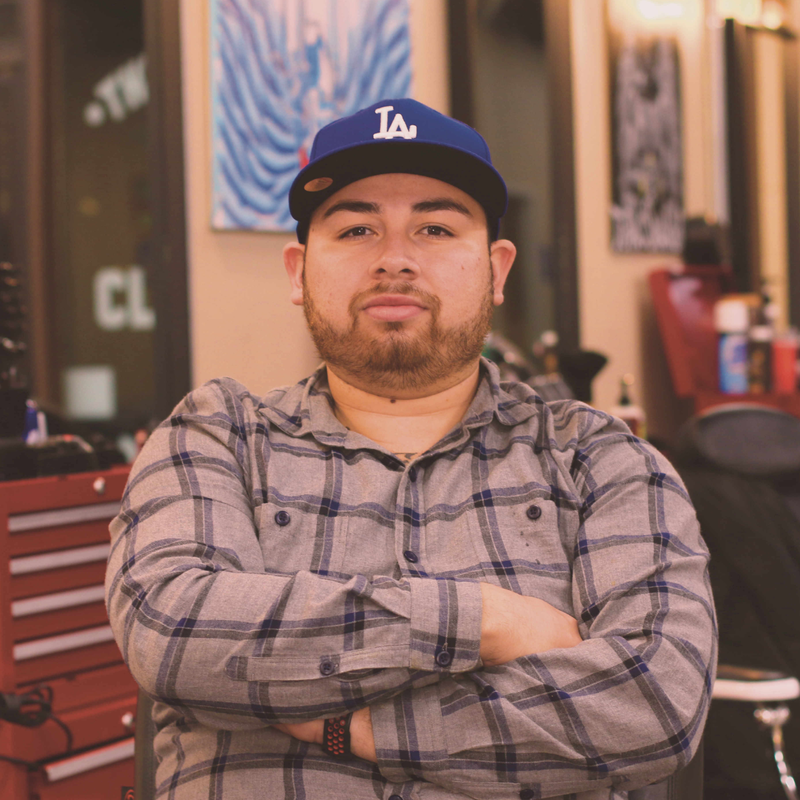 Our certified licensed barbers are true experts at their craft. Also staffed are fully licensed and experienced estheticians that offer full body waxing including eyebrow and Brazilian, facials that include anti-aging treatment, blackhead treatment, acne treatments and more. We also offer many different types of facial peels. Our goal has always been to provide not only the best customer experience but also the best employment opportunities for our team. We offer performance incentives, flexible schedules, a fully functional break room, product commission, personal development training, a clean shop and more. 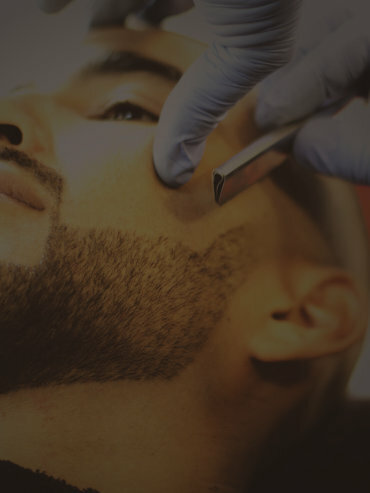 Our mission is to create successful barbers in the industry and entrepreneurs who really care about providing a great service showcasing and serving their community. We do fades unlike anywhere else. 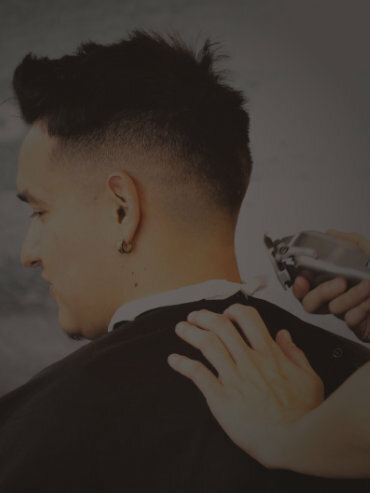 Step up your undercut or fade hair game with a nice line up from one of our experts. We don’t do haircuts for a living it’s our way of life at The Original Clip Joint! We accept walk-ins with little to no wait time. There is nothing more important than a nice shave. 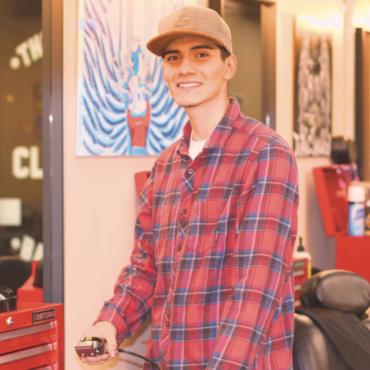 Have one of our Barbers clean or line you up with a straight razor shave. Our Barbers have expert hairstyling techniques. 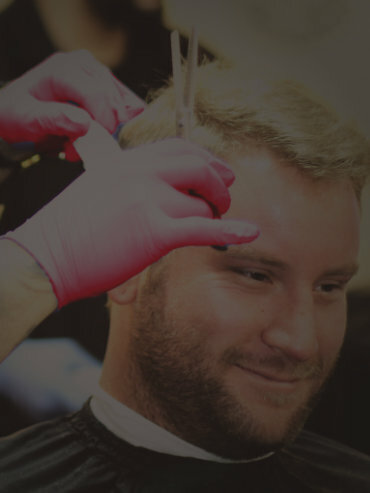 Allow our hairstyling pros the opportunity to keep you looking your best. Just wanted to give a shout-out to some of the best barbers at this place. Ish, by far, is the best when it comes to getting a meticulous, free-style design. Every time I come in, I know I’m coming out with an amazing undercut. My go-to that will always deliver on his promise of satisfying his client. Check out our full list of prices and additional services for The Original Clip Joint Barbershop located in Covina and San Dimas.